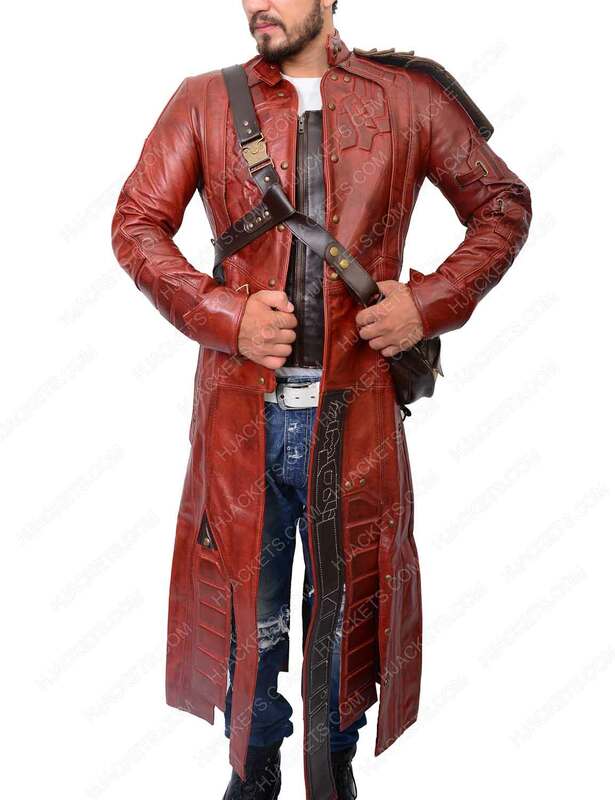 Chris Pratt’s phenomenon in the film-making like the Guardians is never ending, fans love him with his Peter Quill Trench Coat in the first movie. The outer looks gives something to reconcile with and settle all nothing but the one and only portrayal as Star Lord. 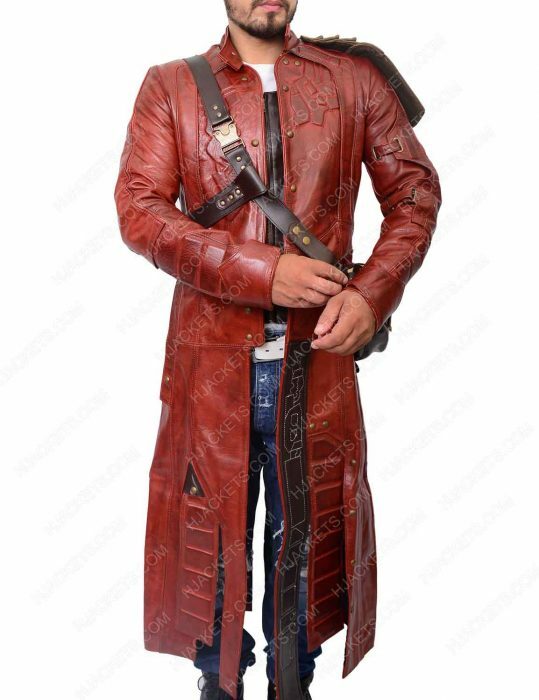 Such kind does not become old originally replicated from the genuine leather and you can avail Guardians of the Galaxy Coat in faux leather as a choice with viscose lining as a comforting attribute. 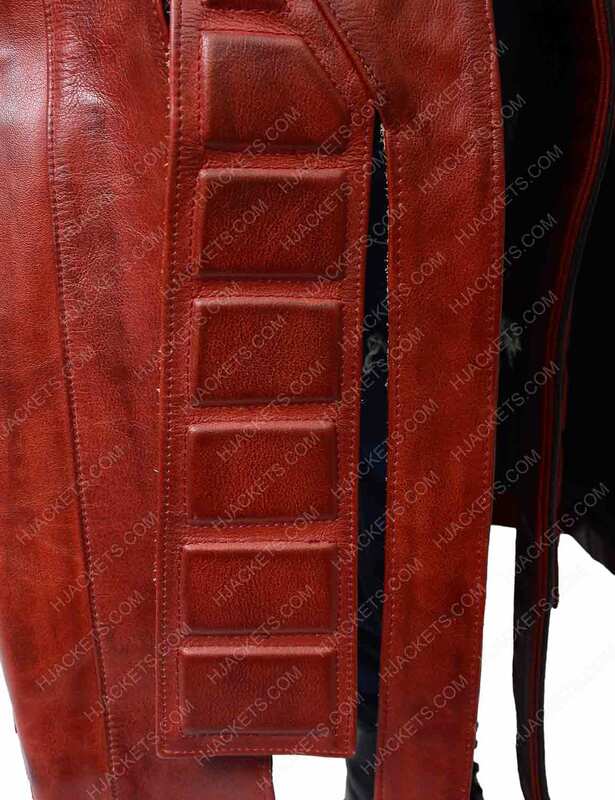 This padded outlined styled of Coat having Trench patterns as it begins to inspire from its stand collar following snap buttons. 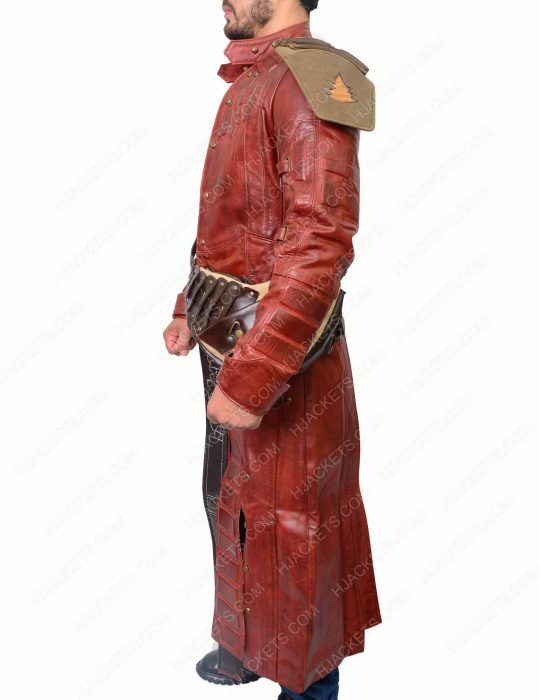 The entire body is covered with a pattern that is completely categorical that largely known as Star Lord Coat from the origin of the film Guardians of the Galaxy. 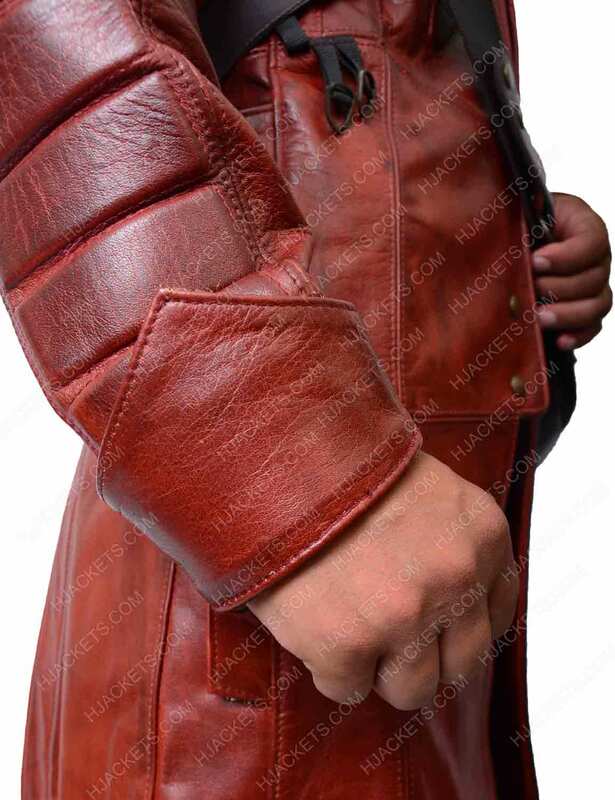 Peter Quill pose with the shoulder epaulets that is one remarkable feature of the appearance you are setting your goal to accomplish. Galaxy Coat I ordered star lord coat few days ago for my friend's theme party. 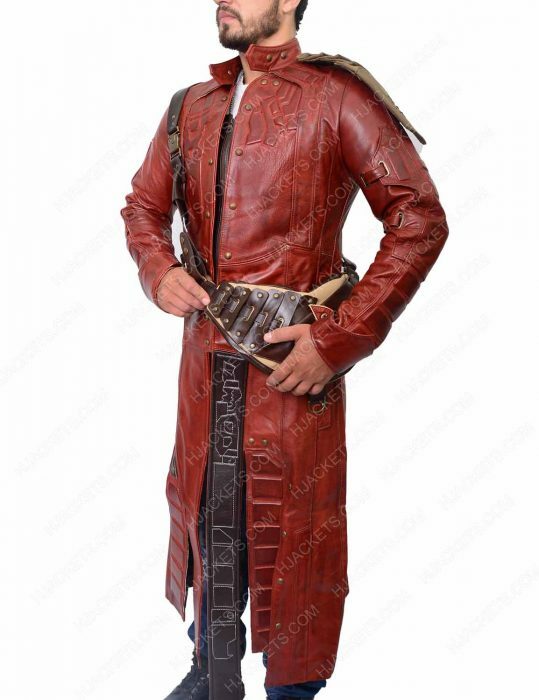 Every one should wear something different. 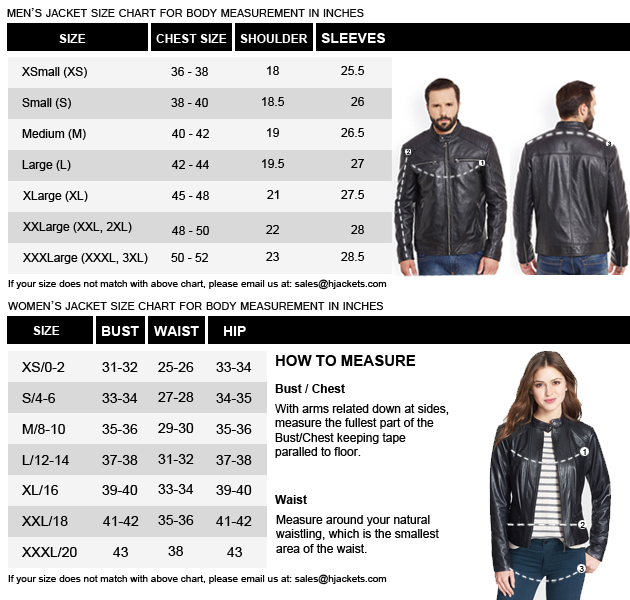 I chose Galaxy coat and get some help from customer service about size and material quality. 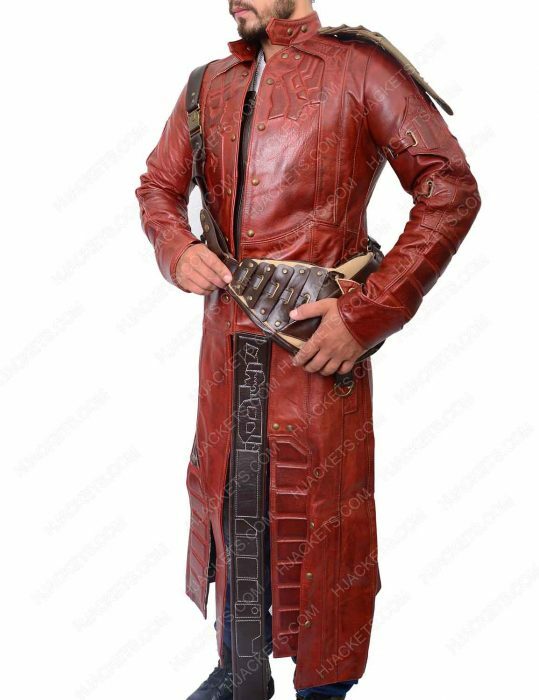 They send me on time before event and when i wore it in party everyone just loved my costume. Now i always prefer to buy new jackets from this store. too much reliable in reasonable price. 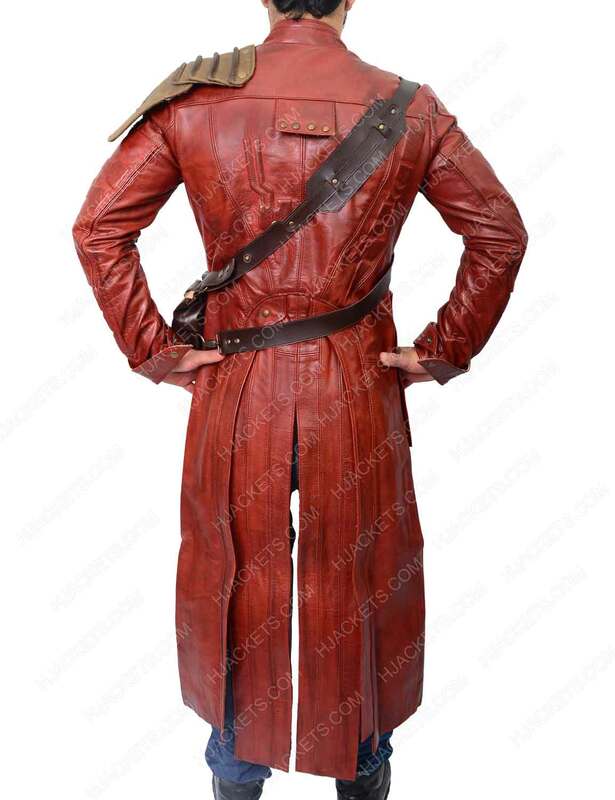 Fabulous color I have received Star-lord Coat today. It just looks wow. I am so happy to see this. 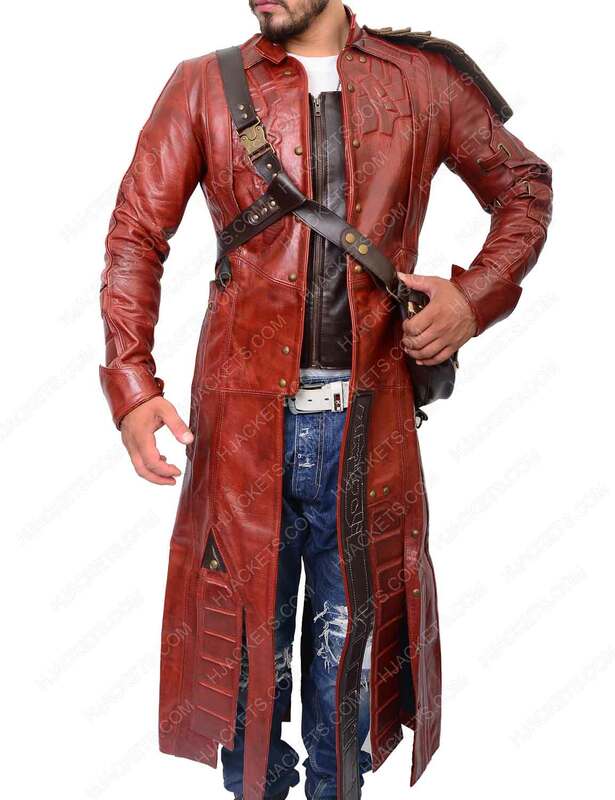 My wait is over and I got an amazing looking coat from your store. The size, material and quality everything is awesome. Fabulous colour. All confusions resolved by great services. Reliable and faithful company. I recommended my friends also to buy from this store.